GE says that although CFLs managed to reach a high sales mark of around 30 percent of the US light bulb market, thanks in large part to an endorsement from Oprah in 2007, they fell to around 15 percent of sales in 2015. While they’re much more energy efficient than the incandescent globes they were ushered in to replace, many consumers didn’t take to the quality of light they produce. CFLs also don’t work with dimmers, take time to warm up to full brightness, and contain toxic mercury. While LED lamps produce better light on a par with incandescent globes, last longer and are even more energy efficient than CFLs, when the first LED globes intended as direct replacements for incandescent globes appeared on the market they were prohibitively expensive. When GE unveiled its GE Energy Smart LED bulb in 2010 in readiness for the phasing out of incandescent globes from sale in the US from 2012, the price was to be in the US$40 to $50 range. Now LED bulbs are available for a few dollars each, which has led to them accounting for 15 percent of annual bulb sales in the US, with GE anticipating LEDs will be found in more the 50 percent of light sockets in the country by 2020. 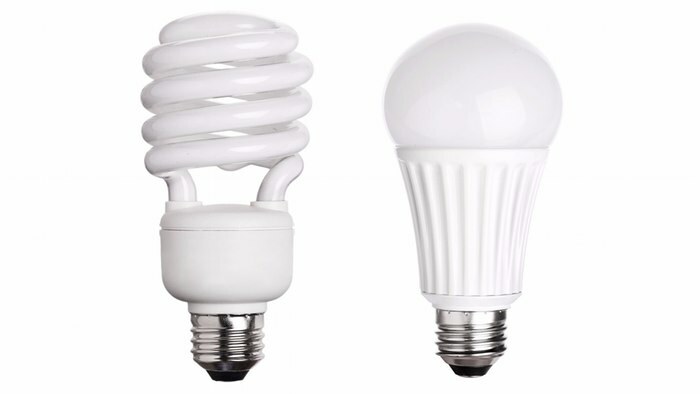 The US government introduced a new lighting specification in January that means many CFLs will no longer qualify for the Energy Star rating, so it’s likely that other CFL manufacturers will follow in GE’s footsteps.